Old Salt had a very busy 2018, with a full calendar of tournaments, angler seminars and meetings, family seawall fishing events and youth programs. 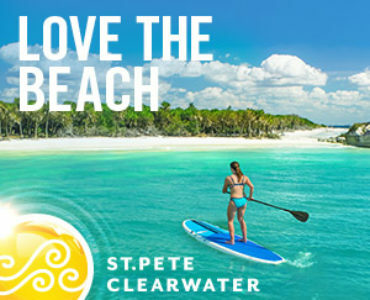 Old Salt held the Silver Anniversary (25 years) Spring and Fall King of the Beach fishing tournaments hosting over 1100 teams across the two events. 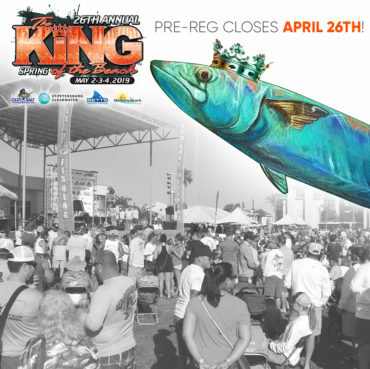 Teams came from across the country and, indeed, across the world to fish the preeminent King Mackerel fishing tournament in the United States of America. The success of these two tournaments helped grow funding allowing Old Salt and our hundreds of volunteers to be an even greater advocate and partner to the fishing community. Hosted 45 special needs children and their families at our annual Special Needs Fishing Day with partner LIFT and Special Olympics – every child, including siblings, left with a rod/reel combo. Old Salt is entirely volunteer powered and, generously, sponsor supported. We owe our existence and success to those who share an abiding interest in continuing a strong fishing tradition including all of our tournament anglers and the hard working Old Salt Board of directors.